St. Martin's Press, 9780312571290, 403pp. 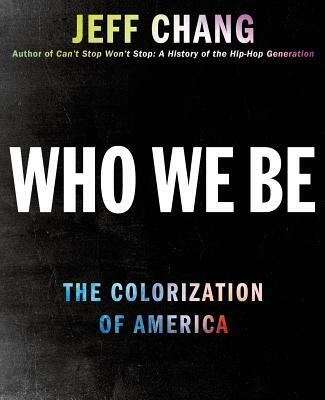 During that time, the U.S. has seen the most dramatic demographic and cultural shifts in its history, what can be called the colorization of America. But the same nation that elected its first Black president on a wave of hope--another four-letter word--is still plunged into endless culture wars. How do Americans see race now? How has that changed--and not changed--over the half-century? After eras framed by words like "multicultural" and "post-racial," do we see each other any more clearly?